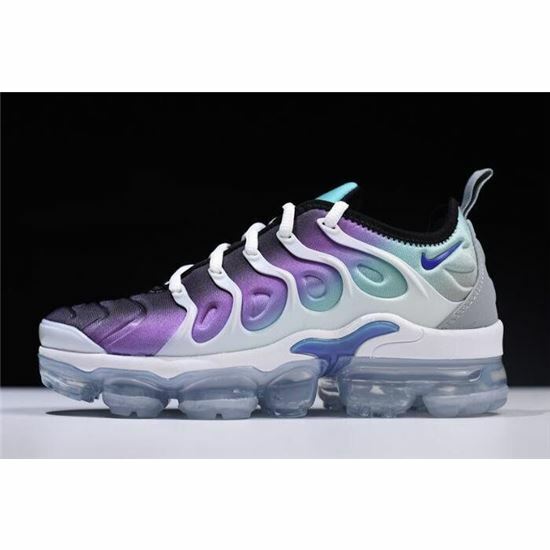 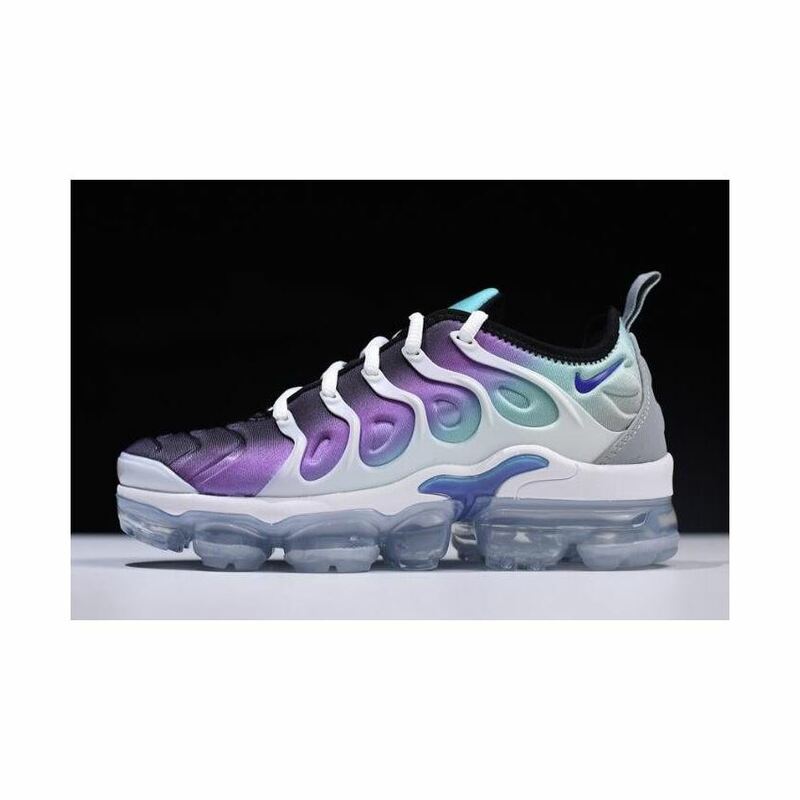 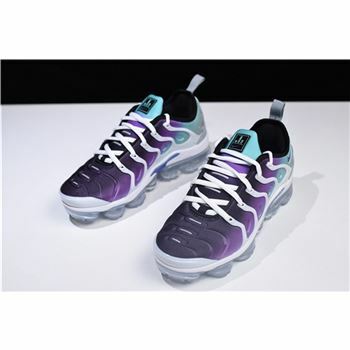 This "Grape" iteration of the Nike VaporMax Plus comes in Aqua tones throughout the upper paired with a White cage overlay. 3M Reflective detailing on the tongues adds for a signature finish. the hybrid silhouette keeps the Air Max Plus foam midsole, including the signature shank plate. 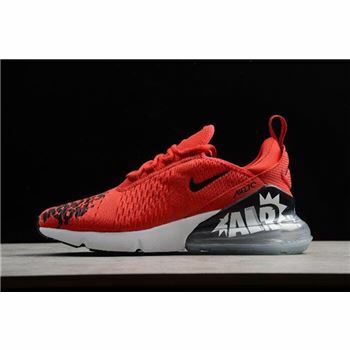 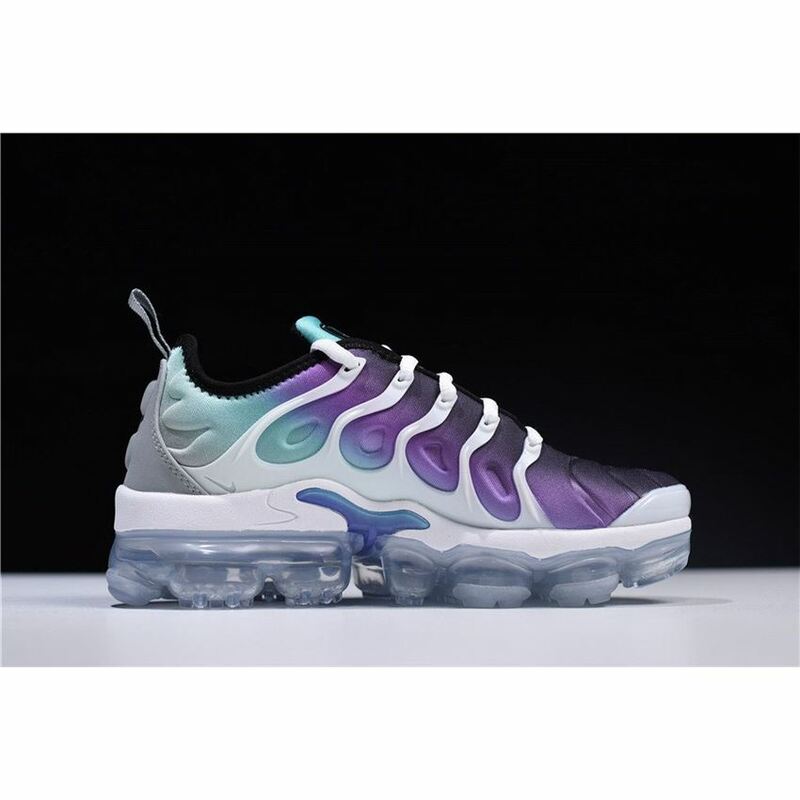 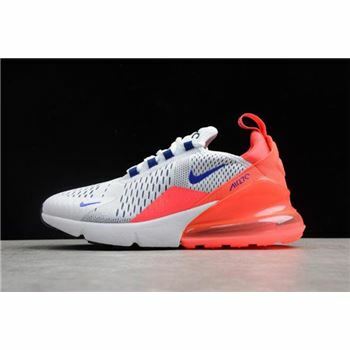 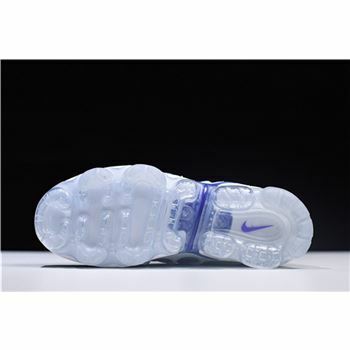 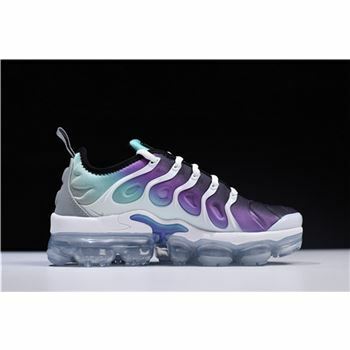 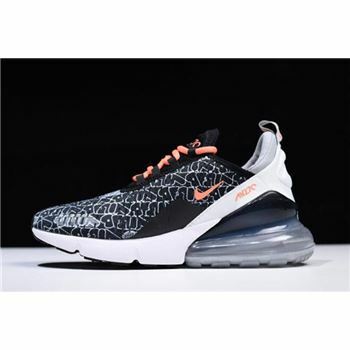 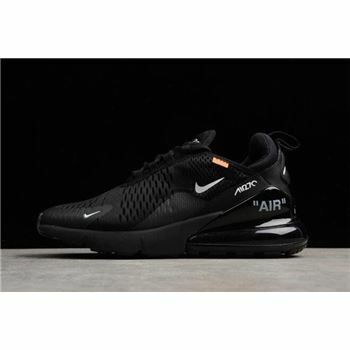 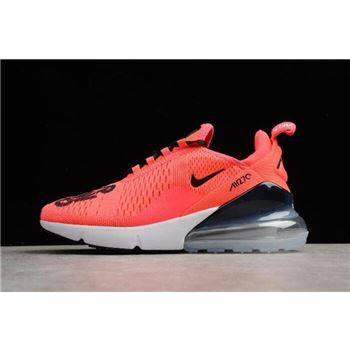 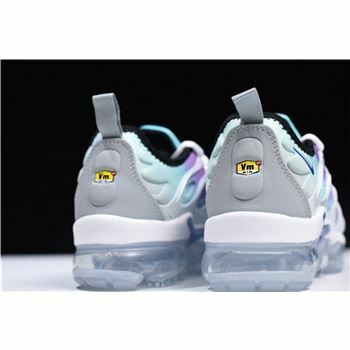 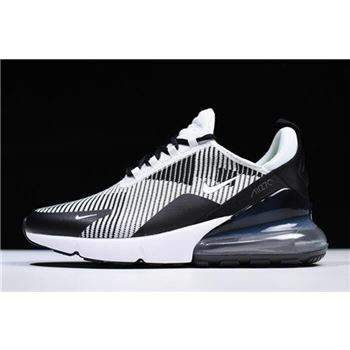 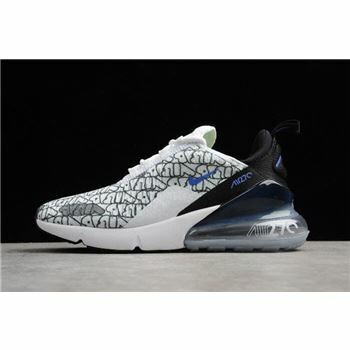 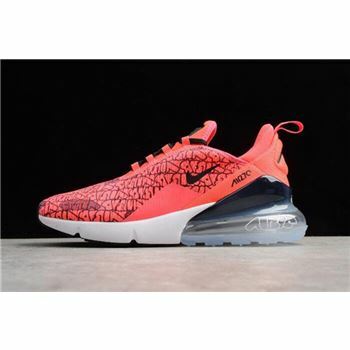 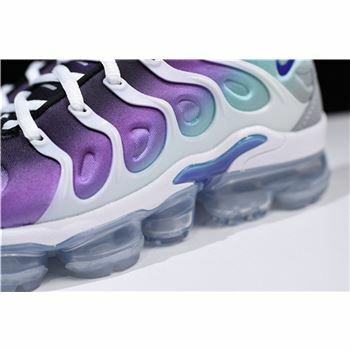 Its Tuned Air tooling is replaced by a VaporMax platform, reflected in a play on the traditional Tuned Air logo that graces the grey leather heel.